The DJI Osmo Pocket is small — almost ludicrously so. However, in that tiny footprint and relatively affordable price, it seems to pack a powerful punch, though it's not without its drawbacks. 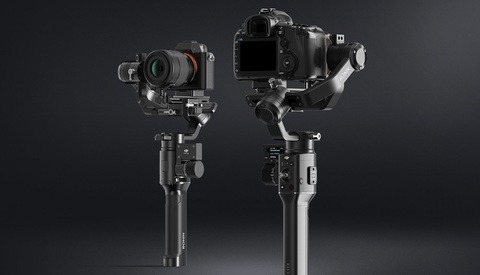 This great video examines the pros and cons of the new gimbal. Coming to you from Gerald Undone, this awesome video features his review of the new DJI Osmo Pocket. 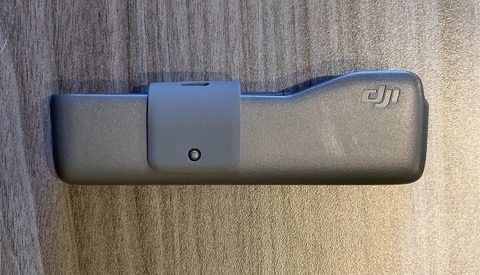 There's certainly no arguing that the device deserves its "pocket" moniker, but as the video details, it's actually too small in a lot of ways, with the size hampering convenient operation and taking a bit away from its stabilization capabilities. 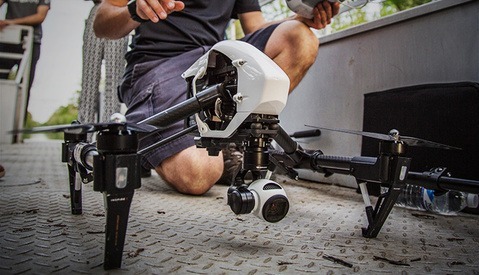 For me personally, the need to attach the device to a phone to change recording settings is a serious drawback and detracts quite a bit from the experience and potential uses of the gimbal. At the very least, being able to change the most basic exposure settings on the device would make it far more versatile in many situations. That being said, despite all the drawbacks and his overall distaste for the usability of the gimbal, he says he keeps returning to it because its output quality is simply unsurpassed at that size and price point. It's a very helpful and balanced review; check it out for yourself in the video above. The problem with products like this is you say wow $400, cool. But then you think, "What can I get for $800 or $1200?" I already have a Sony Actioncam that I use on a dashmount in my car if I ever need it but talking about the best quality as far as action or small cameras is, still isn't what I would want to use to do something I'd be proud of. But then you say screw it, gotta have it and buy anyway. And 3 months later they announce version 2 with all the changes and updates. I think this camera would be useful for videos that are intended for mobile consumption, like Instagram stories.